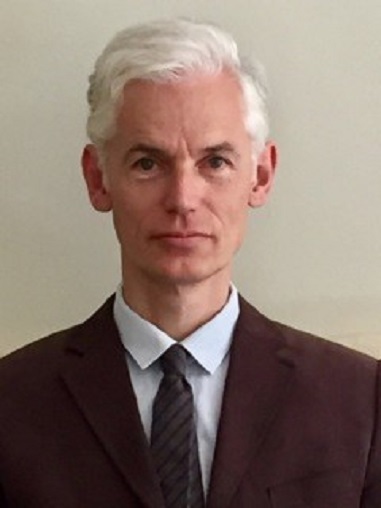 Professor Timothy Gowers was born in Marlborough, England, in 1963. From 1973 to 1976 he was a chorister in the choir of King’s College, Cambridge, after which he went as a scholar to Eton College. He studied mathematics at Trinity College, Cambridge, where he also did his PhD, under the supervision of Bèla Bollobàs. In 1989 he became a research fellow at Trinity, moving to University College London two years later as a lecturer. In 1995 he returned to Cambridge, and Trinity, where he was first a Lecturer and then a Professor. He is currently a Royal Society Research Professor and also holder of the Rouse Ball Chair in Mathematics. In the early part of his career he solved some old problems in Banach space theory, including two of Banach himself. He then discovered the first quantitative proof of Szèmèrèdi's theorem and has subsequently worked in additive combinatorics. For this work he was awarded a Fields Medal in 1998.